Original 10″ artwork by $2. Original Zoroaster artwork by Bill George. CD Layout by Lori S, S2, and Joey Toscano. 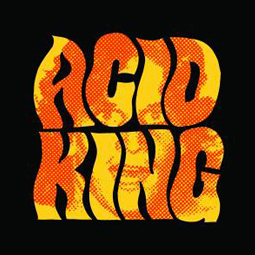 Sympathy for the Record Industry released the first Acid King recording, the self titled 10-inch (SFTR 316) in 1994 only on vinyl, and the first full-length, Zoroaster (SFTRI 379), in 1995. Both recordings have been out of print for many years… Until now!